We don’t have someone to update our website. Our web guy moved. We just need a couple updates a month. What can we do? Can you do this or do we need to have a transfer to your server? You’ll want to get those written down on paper and please for all things that are holy: DON’T e-mail any passwords or logins to anyone, ever. And do not keep your passwords in an app or in your computer or in a word doc on your computer. We charge an hourly rate depending on what you need us to do: we’re like lawyers….we won’t work for free and every 15 minutes counts. We start at a 30-minute minimum. 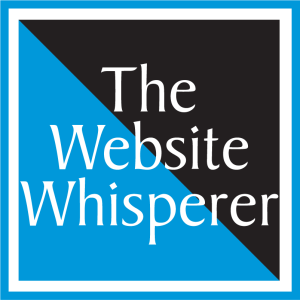 The Website Whisperer can take those passwords and logins over the phone. Then we’ll find out how many updates you need The Marketing Square to handle and whether you want us to provide content updates in a timely fashion. 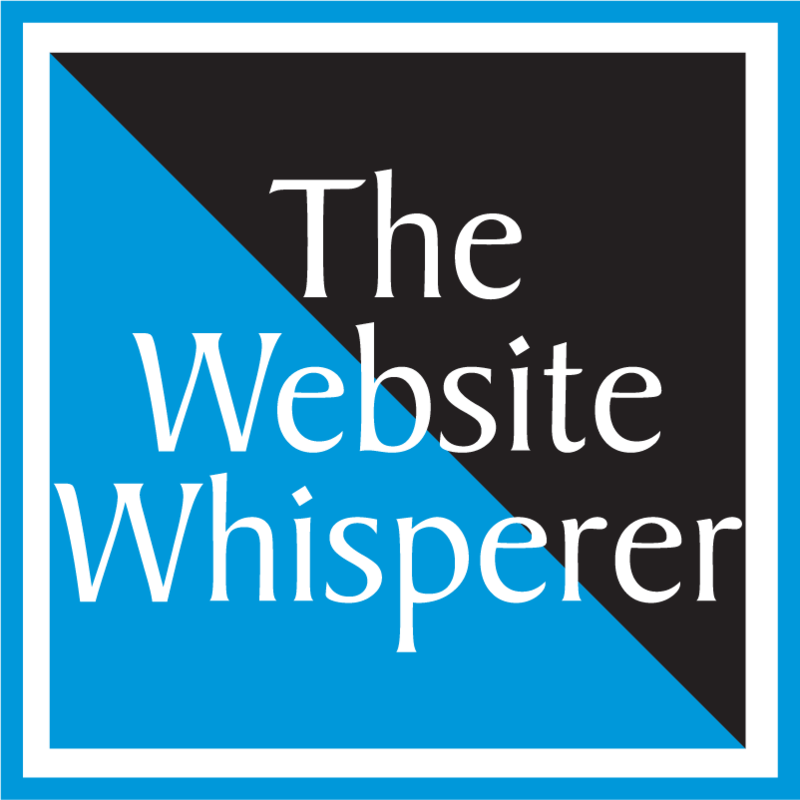 We work with lots of sites that we didn’t create. Some of them are even not responsive and consequently have little visibility on smart phones. We maintain them and when applicable, apply a web Band-Aid or two. We make problems go away and stay away.